IHRC has written to the Charity Commission asking it once again to investigate a Zionist charity after the High Court threw out its vindictive litigation against a prominent pro-Palestine campaigner. Dismissing the action by Campaign Against Anti-Semitism (CAA) against Nazim Ali earlier this week the High Court drew a line under a witch-hunt that has been rumbling on since the summer of 2017. After failing multiple times to persuade the CPS to prosecute Nazim Ali, a participant in the 2017 Al-Quds Day demonstration in London, for anti-Zionist comments he made during the protest, the CAA embarked on a private prosecution. Viewing the prosecution as an abuse of judicial process and an attempt to silence those who oppose Zionism, Nazim Ali successfully petitioned the CPS to take over the case and drop the prosecution. This week the High Court dismissed a judicial review brought by CAA against the CPS decision. The CAA also launched a complaint against Mr Ali, who is a pharmacist, to his professional regulatory body. They also found no law had been broken nor had any regulatory processes been infringed. In September last year, IHRC called on the charity regulator to investigate whether the CAA is in breach of charity law by using charitable funds to relentlessly pursue “false, vindictive and patently flawed cases.” Despite the passage of several months the Charity Commission has still not replied to IHRC. After this week’s ruling, IHRC took the opportunity to renew the call for the Charity Commission to take action against CAA. 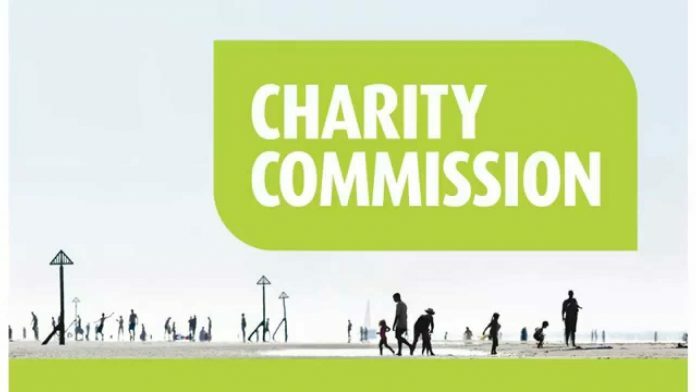 IHRC’s letter questions how the Charity Commission can continue allowing the CAA to maintain its charitable status and use public funds to bully, intimidate and silence those they oppose politically. Allowing the CAA to continue using its charitable status to attack and abuse political opponents brings charities in general into disrepute and erodes public confidence in charities. The CAA’s primary purpose appears to be far from charitable. It exists to defend Israel by stigmatising as anti-Semitic anyone who supports Palestine and opposes Zionism. In recent years it has campaigned aggressively against the Al-Quds Day rally in London even standing alongside far right activists and hurling abuse at the protestors.